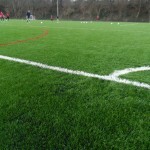 We provide 3G synthetic grass maintenance for a range of different facilities in the UK. 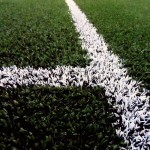 Many organisations throughout the UK are choosing to have 3G artificial sports pitches installed to replace muddy and waterlogged natural grass surfaces which have become damaged and worn out over time. These 3G sports surfaces can be constructed to meet a range of design specifications and budget requirements for each individual project. 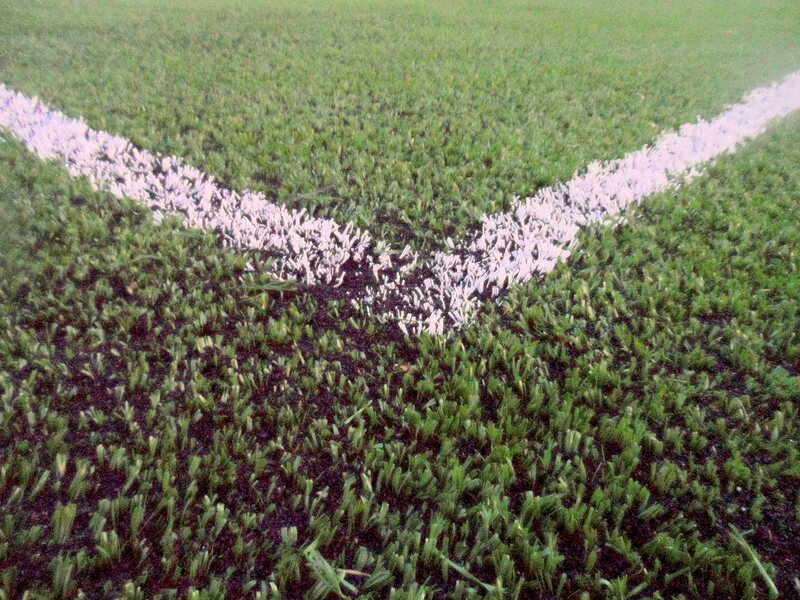 3G pitches also have rubber crumb infill particles installed within the fibres to provide the perfect playing characteristics for football and rugby. Feel free to contact us if you need some more advice on these services, and we’d be happy to discuss this with you. Just let us know what you need and we’ll provide all the information you need. Grooming and Drag Brushing – This helps to keep the rubber infill evenly distributed to maintain even playing characteristics. Decompaction – Redistributing or extracting and replacing rubber infill to prevent it becoming stuck together deep in the grass fibres. Chemical Treatments – Prevent the growth of moss and algae which could contaminate the turf fibres of the pitch. 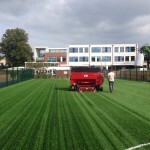 Infill Top Up – The addition of extra rubber crumb infill particles to bring back the top playing qualities of the pitch. Resurfacing – This may need to be carried out if the pitch is in very bad condition and is unsuitable for use. 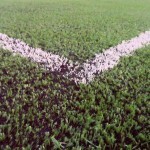 If regular 3G synthetic grass maintenance is not carried out, a number of pitch problems could occur and have a negative impact on the performance and safety of the surface. 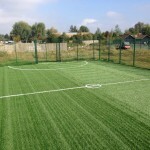 These problems could include infill compaction, moss and algae contamination and loss of drainage which can all lead to flooding and waterlogging of the 3G artificial pitch which would make it unsafe for use. 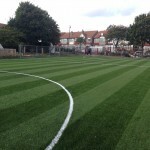 The costs and prices involved with carrying out 3G synthetic grass maintenance can vary for each project depending on the specification of the works, the site location and access to the area. A price for a total resurfacing job will of course be a lot more expensive than just a simple drag brush and redistribution of infill. 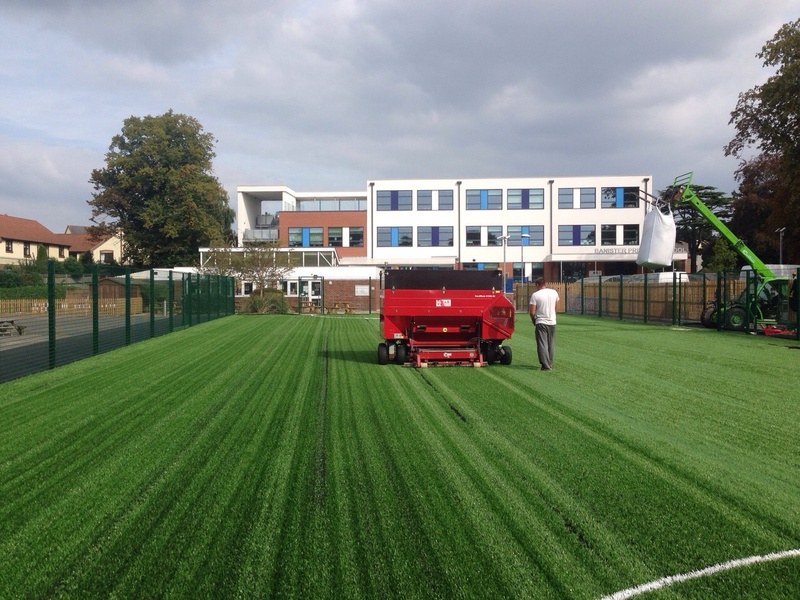 However it’s important to consider 3G synthetic grass maintenance costs when devising a budget for an overall artificial sports pitch construction project. 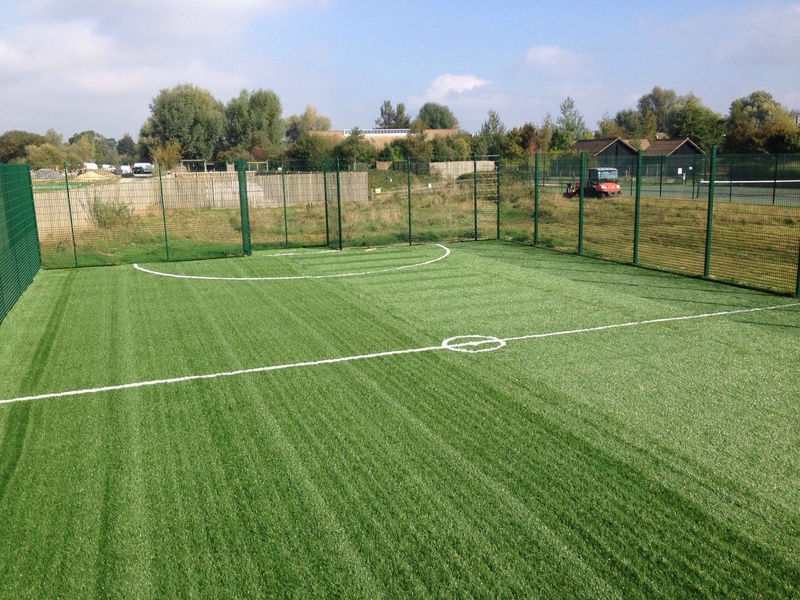 We aim to give you a great value service to keep your 3G artificial pitch in top condition while still staying within your budget requirements. Although it can sometimes be expensive, proactive maintenance for a 3G sports surface is an investment for your organisation as it can help reduce the need for costly repairs and resurfacing in the future as the pitch is less likely to become damaged or worn out. Carrying out regular maintenance is important for any sports surface as it prolongs its life expectancy and maintains excellent performance characteristics, as well as keeping the facility safe for those who use it. 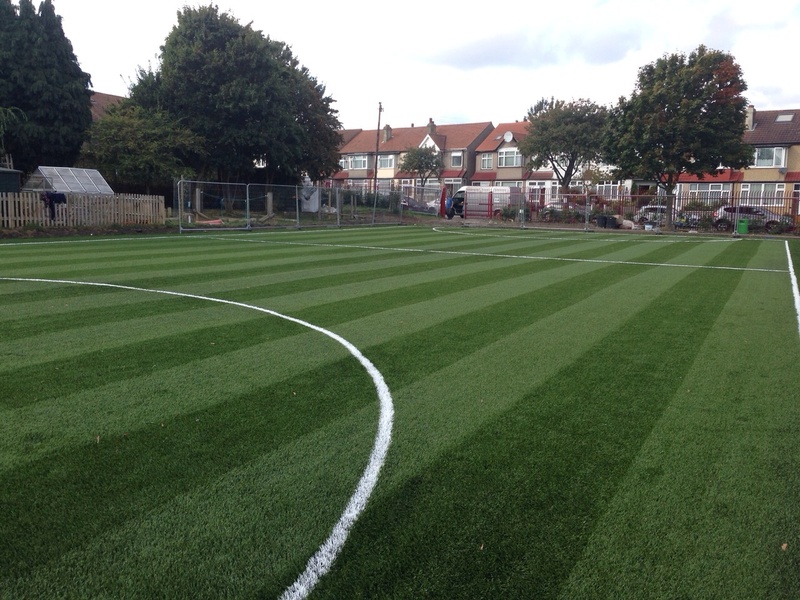 We can carry out 3G synthetic grass maintenance to these outdoor sports pitches so please feel free to get in touch with us if you’d like a price for carrying out this work. Be sure to send us over your post code and an area size of the pitch and one of our team members will come back to you with an estimate on costs. We have worked on many projects throughout the UK so we have plenty of experience in these services. Don’t hesitate to ask if you have any questions and we’ll do our best to give you all the information.